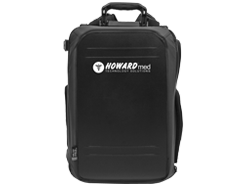 Howard Medical’s virtual care and telehealth offerings range from easy-to-use kits to full all-in-one solutions for telehealth related communications. Our product offering has combined high level industry needs with the precision engineering you will come to expect from Howard Medical. 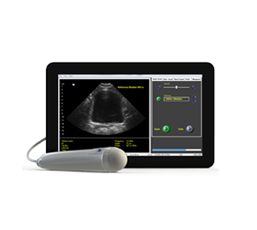 Our uniquely designed technology is functional and practical for all sizes of telemedicine projects. Our Telecare cart is our flagship model offering facilities a unique array of telemedicine use case options. 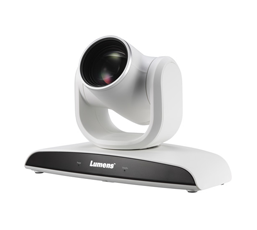 With allocated device storage, multiple camera options, and a versatile, external I/O panel, this robust endpoint allows for infinite possibilities. Our Telecore Cart is the optimal telecommunication solution with the innovative blend of convenience, customization, quality engineering, and affordability. This model captures many telemedicine facility needs. 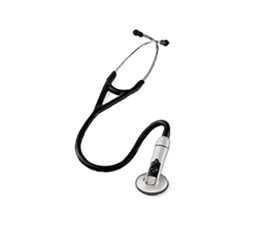 Kubi Swift is a significant part of Howard Medicals virtual care product line. 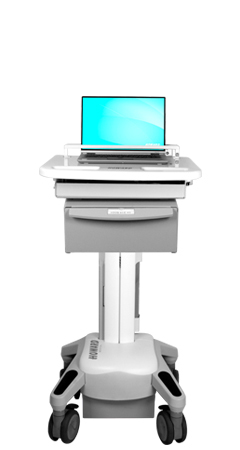 Our non-powered Kubi swift cart combines two lightweight devices into a mobile teleconsult platform. 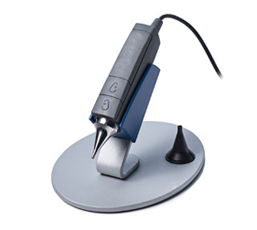 The Kubi neck enables the physician to interact with patients during a teleconsult video call. 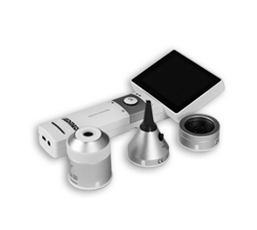 It offers a full 300° of pan and 90° of tilt. 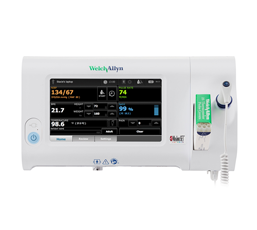 This unique technology is perfect for acute care teleconsults and long term care facility doctors on call. 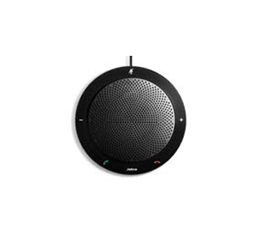 The Kubi can be controlled remotely when combined with a software application. The combined technology saves the doctor and patient time and money, increasing the level of care your facility has to offer. 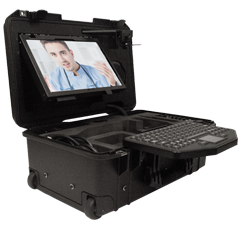 Our Rugged Telemedicine Kit is an essential element when offering telemedicine services. This versatile kit can provide the necessary equipment to service patients anywhere you intend to go. 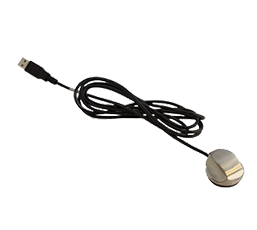 Our RTK provides all the base necessities to achieve mobile telehealth, you simply add the diagnostic devices you intend to use. Our RTK offers a way to expand your telemedicine program outside the walls of your facility. The Soft Telemedicine Kit is designed for mobile telehealth applications to improve the level of care in a variety of use case settings. 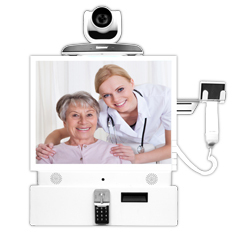 Our light weight, non-powered soft kit provides your facility with a simple and effective approach, allowing you to configure your telemedicine kit for in home care or physician consultation. We incorporate high density foam inserts to securely house your chosen technology or diagnostic devices and offer multiple storage pockets to accommodate multiple configurations. 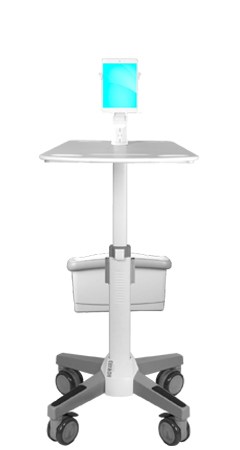 The Flex Mount was designed to support a wide range of hardware devices and allows for multiple mounting configurations to empower your medical staff for use and efficiency. The telehealth ready Flex uniquely keeps the same profile while providing a way to service more areas of practice and telemedicine needs. This new modular endpoint will assist in building your telehealth program by allowing you to choose the proper placement and configuration for the facility needs. Our Telemedicine Cabinet is a strategically mounted virtual care solution for increasing work flow and efficiency. 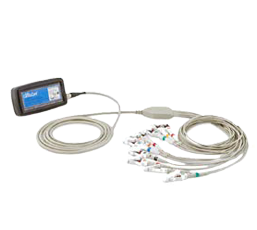 Its modular design provides users with readily available access to your telecommunication platform and allows quick access to diagnostic equipment for in room examinations. 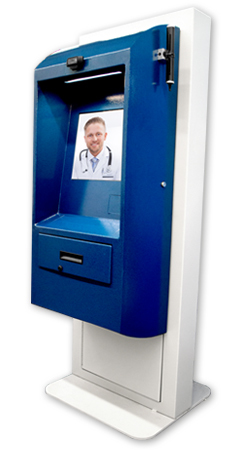 This cabinet provides a unique and secure way to enhance telemedicine anywhere wall space is available. 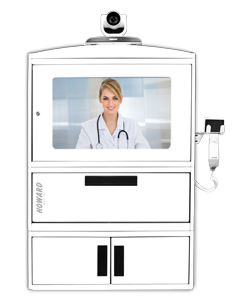 Our multipurpose Telemedicine Kiosk is ideal in standalone or physician assisted tele-visits. 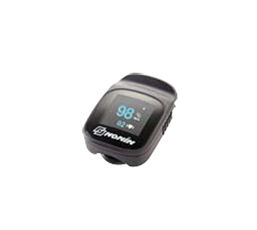 We offer unique mounting options to support accessories in order to perform the highest level of clinical diagnosis. Our kiosk supports a wide range of self-service use cases including community outreach programs and high patient population services. 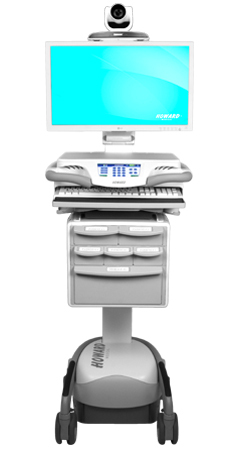 Howard Medical has the technology you need for a successful Telemedicine program. 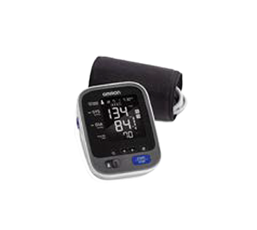 Call a Howard Medical Representative for accessory pricing and availability at 888.912.3151, or email med@howard.com for more information.